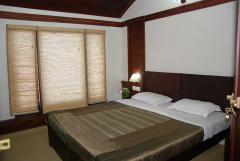 We suggest you a minimum stay of 2nights. For long stay get special rates on request. Get our special “Club Membership Card” and you can gift to your dear ones. Our boatman Tom waiting for you to pick up in our country boat to reach your destination. 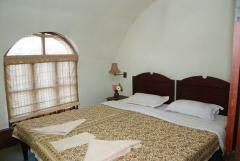 Here comes the Backwater Nest where we have Air-conditioned deluxe rooms with attached open shower bathroom with all modern amenities. It’s also have a balcony facing to the fish farming ponds. It’s located in a 9 acres farm with different spices and fruits. We offer only typical Kerala cuisine which is served on an open dining area and you can enjoy the candle light dinner too. We serve non spicy and spicy dishes according to our guest wish. One day we definitely serve our lunch on a banana leaf which is typical in south India. 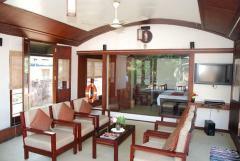 Backwater Nest – the boutique stay offers you to enjoy the marvellous beauty of backwater of Alleppey. 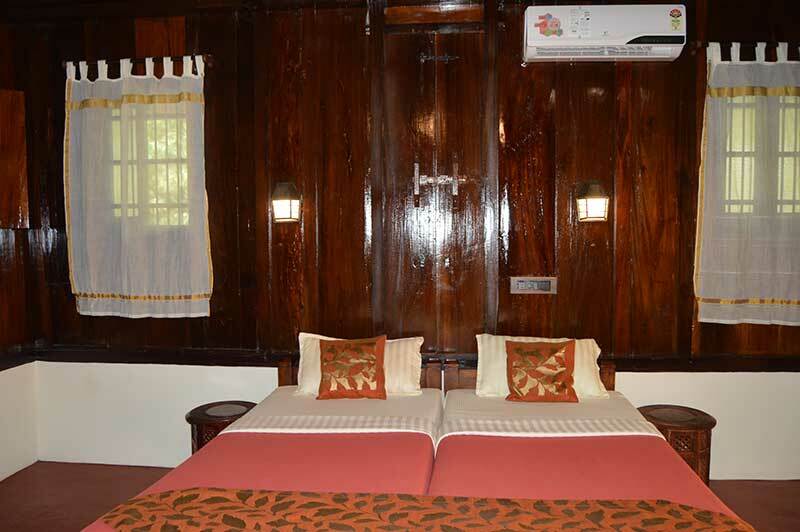 As it’s located away from busy life of Alleppey town, makes you to dream your mind by overviewing the river Pamba from the balcony of Backwater Nest. 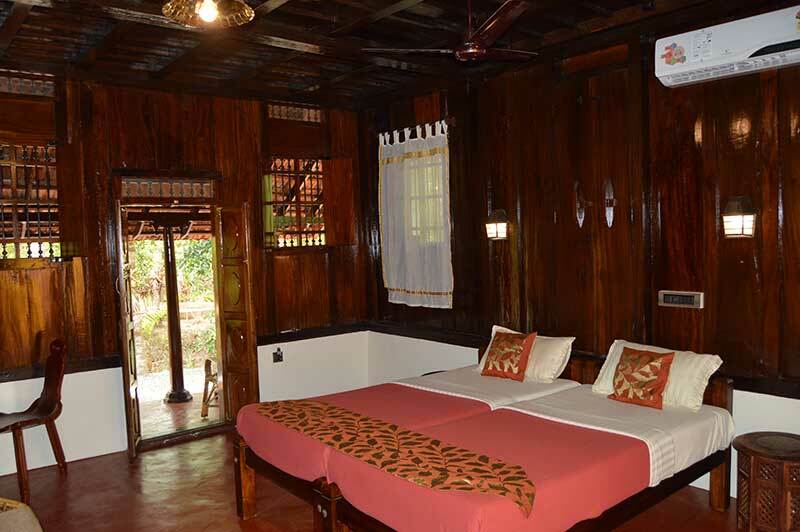 Nest is located in an island which is in the middle of backwaters, nearly 6miles away from Alleppey town. You can also enjoy the exotic view of 1000arces rice field which is located in the centre of isle.